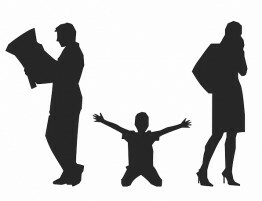 When married couples go through a divorce, there are so many things that they must handle in the divorce process such as splitting up property and assets and determining child custody agreements. If the married couple has a pet such as a dog or cat, then the custody of the pet must also be determined in the divorce process. Many people consider their dogs and cats members of the family, not property, and custody of the pets can become a major issue in the divorce proceeding. As of January 1, 2018, a new Illinois law was passed that treats pets more like children and allows couples more options to come to a compromise when it comes to pet custody. Prior to this new law, pets like dogs and cats were viewed as property in the eyes of the courts. This means that they would be divided up along with the other material assets of the couple and awarded to one party. 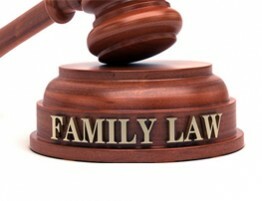 The other party had no legal recourse to challenge the custody or ask the judge for visitation rights. Under the new law, judges can grant sole or joint ownership of the pet and both parties in the divorce have the right to ask for sole or joint ownership. 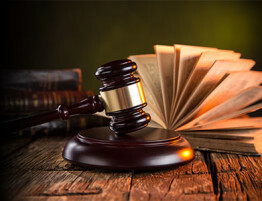 Illinois judges are expected to consider which party does most of the caretaking for the pet, as well as the general best interests of the pet, when making a custody decision. This law only covers pets that were acquired during the marriage; service animals or pets acquired by one party before the marriage are not covered under this law. Under this new law, pet owners can expect the court to consider joint or sole ownership of their pet based on the best interests of the pet. It is also possible to work out joint ownership arrangements for the pet that include visitation. In some cases of divorce, the splitting couples choose to give up their dog or cat to a shelter so it can find a new home. 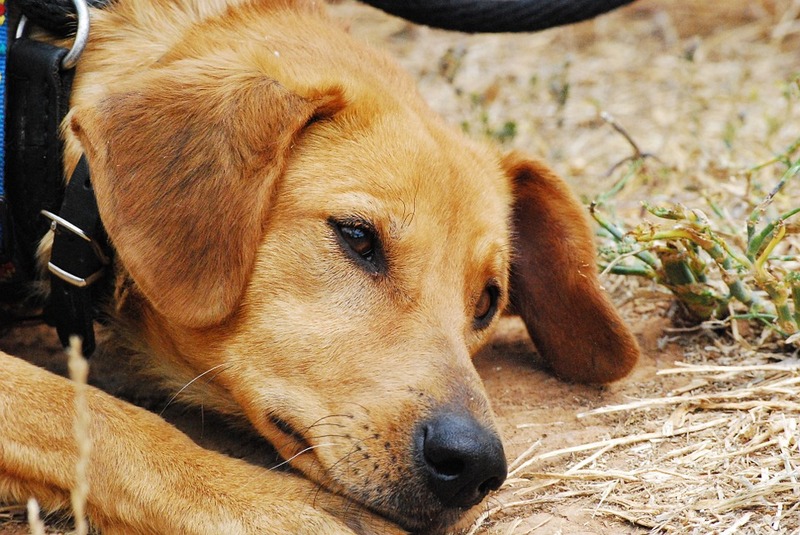 In fact, divorce is one of the main reasons why dogs are brought to a shelter. Divorcing couples do this because the stress of the divorce proceeding can make it difficult to adequately care for their pets and they believe putting them up for adoption is in their best interests. However, it has been shown that it is actually better for the pet to keep them in their familiar surroundings with their established routines. It may not always be possible to keep your pet’s routines and surroundings exactly the same following a divorce, but any arrangement between you and your spouse is still better than giving up the pet for adoption. You must have patience with your dog or cat if they do have to adjust to new routines or a new home with you. Pets get used to their surroundings and routines and a major change to either can cause your pet to become stressed and misbehave. If your pet becomes agitated or anxious, be patient and give them time to adjust. Under the new Illinois law, divorcing couples can request joint custody for their pets and judges can decide on joint custody without a request if they feel this is in the best interest of the pet. Joint pet custody arrangements can work for some couples, especially if their pet is resilient and easy going enough to handle splitting time between two different houses. However, this arrangement will not work well for pets that need more stability in their routines and surroundings. In these cases, it is better to designate one party as the primary caretaker and allow the other party to act as a pet sitter to spend time with the pet. This way you can provide your pet with stable surroundings and allow you and your ex to keep your relationship with your pet. It is possible for married couples to have a prenup agreement to determine what happens to their pets in the event of a divorce. This can be an awkward subject to bring up and discuss but doing so will save you the trouble and heartache of a pet custody dispute if you do get divorced. Treat a pet prenup like an emergency plan that you hope you will never have to use. Which one of you works longer hours or spends more time away from home? Was the pet brought into the marriage or did you acquire the pet together? Does the pet seem to have a stronger relationship with one spouse over the other? This is a difficult question to confront, but you must set aside personal feelings for the best interest of the pet. If you have multiple pets, you can work out a split in which both spouses end up with one of the pets. Plan for new developments after the divorce that may concern your pets such as new marriages. 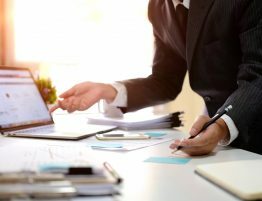 While there is no way to know for sure what will happen after a divorce, planning for these developments will at least have you and your spouse prepared to deal with them when the time comes. The new Illinois law allows divorcing couples more flexibility than before when it comes to determining the custody of their pets. Just make sure that no matter what you and your spouse decide, the decision should be made in the best interests of your pet. If you have a dispute with your spouse concerning the custody of your pet, a trusted family law attorney can help you settle the dispute. Our divorce attorneys at Allen Gabe Law, P.C. have experience helping divorcing couples resolve their disputes and we can work within the new Illinois law to work out a custody agreement concerning your pets. 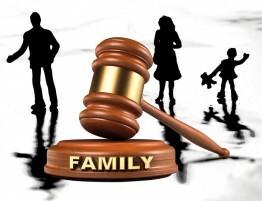 Give us a call at (847) 241-5000 to talk to our divorce lawyers about your divorce and related disputes.